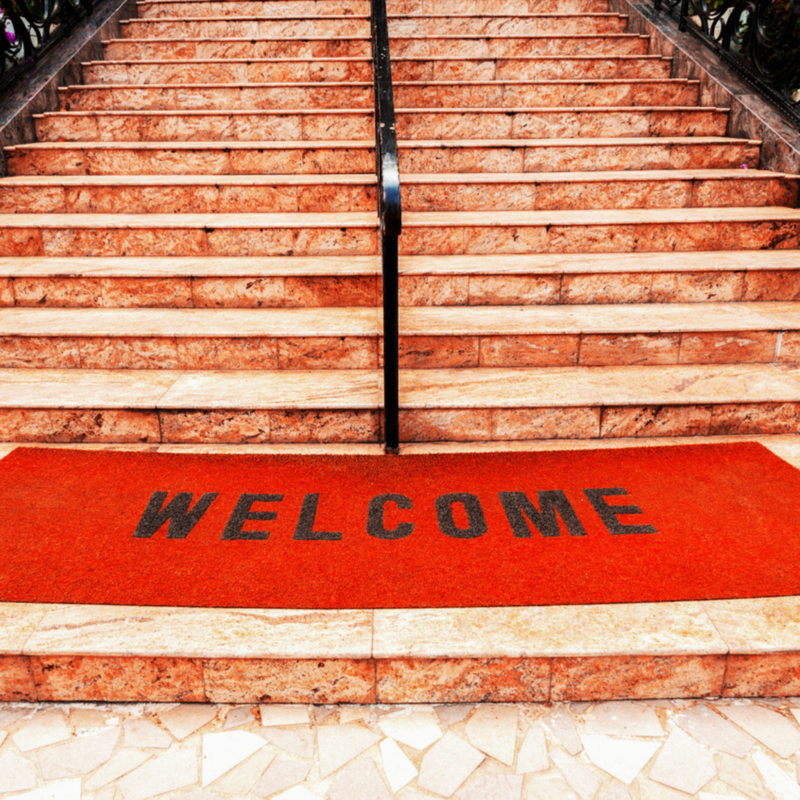 If your hotel offers room service, you know it’s an essential part of the guest experience. Whether it's ordering food, requesting a wakeup call, for. There's a lot to be said about the importance of community and how it relates to the success of a society. But, have you ever given any thought to. It's no big secret that modern travelers expect free Wi-Fi from the hotels that they visit. Whether they need to stay connected with family, remain. Searching for new ways to increase your hotel’s cashflow? 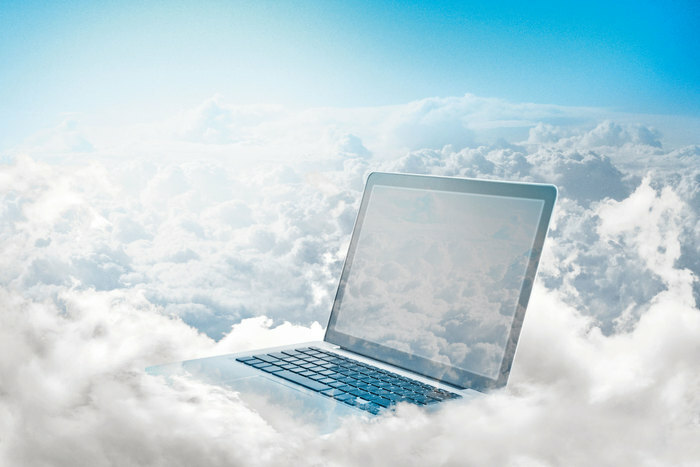 Look no further than the cloud! 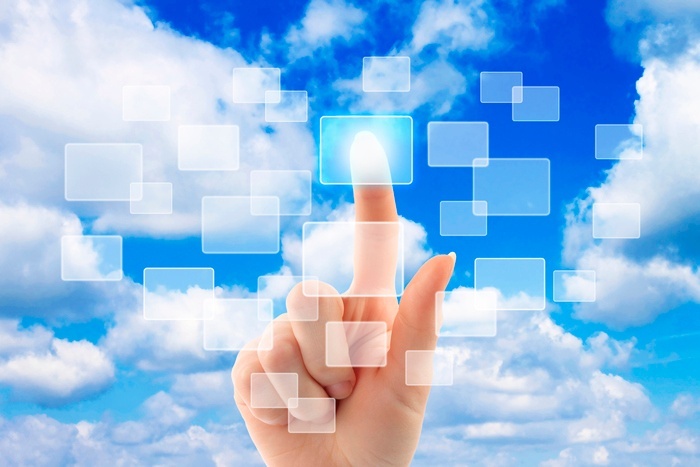 Not only do cloud-based solutions empower you to offer. As a hotelier, you’re constantly looking for new ways to keep your customers happy and to satisfy their ever-evolving needs. This is probably. 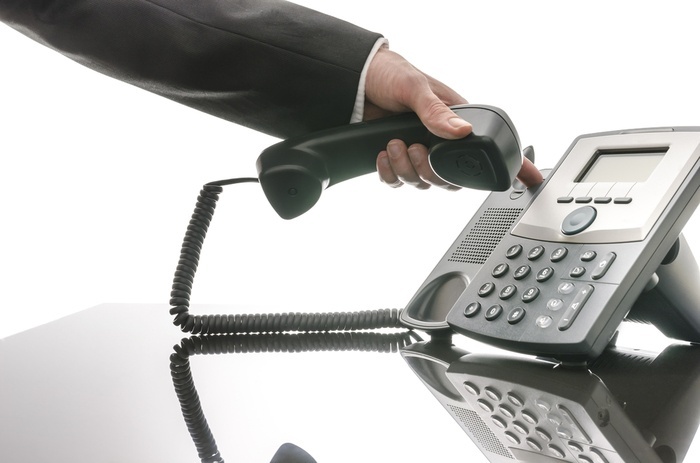 SIP Trunking -- What is It and Why Should I Care? If you've been researching options for your hotel's phone system, chances are that you've come across the term "SIP Trunking". Unless you're familiar. 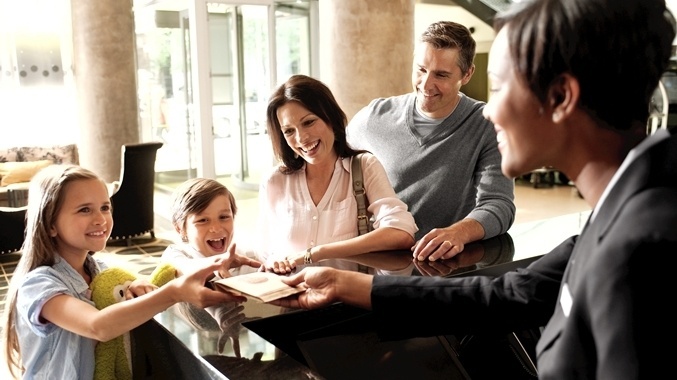 Making travelers feel comfortable and happy is what your hotel is all about. It's important, then, that all of your amenities and features have this. We live in a high tech, fast paced world. 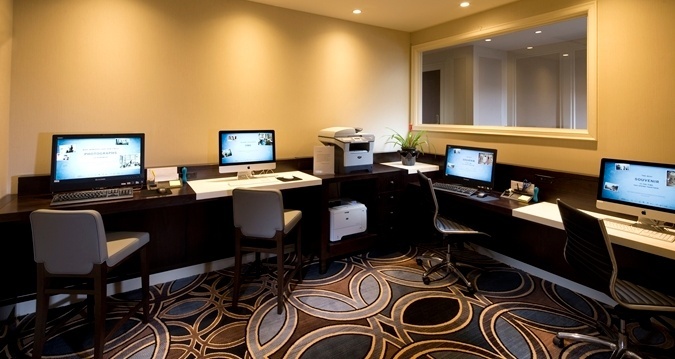 Today's travelers expect the latest and greatest technological conveniences from your hotel, and they want. Technology is officially a way of life now, and there’s no going back. Whether it’s the popularity of augmented reality, talking to your car to. 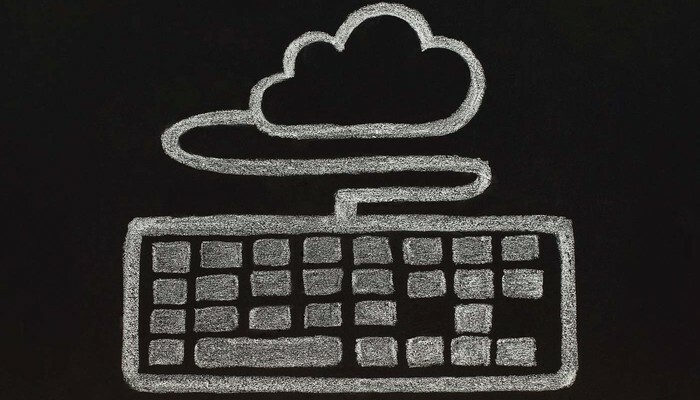 Managed, Cloud, Hosted -- What is the Difference and Why Should I Care? Managed, Cloud, and Hosting - oh, my! If there’s one question we get about hosting technologies more than any other it’s, “What’s the big difference,. 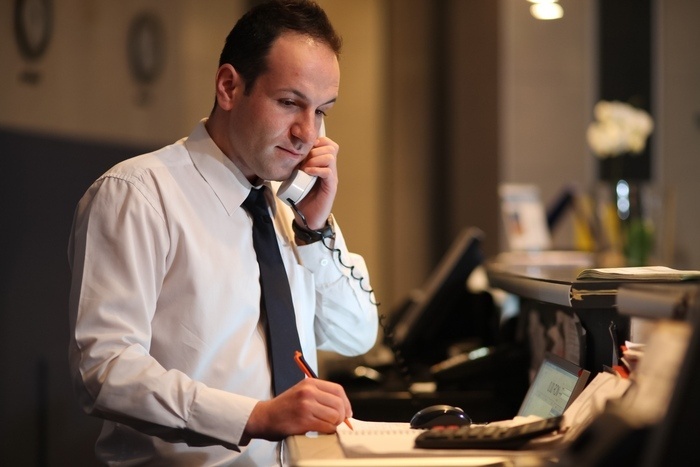 No hotel can operate without a reliable phone system - that’s just common sense! People need to be able to call into your hotel to make reservations. 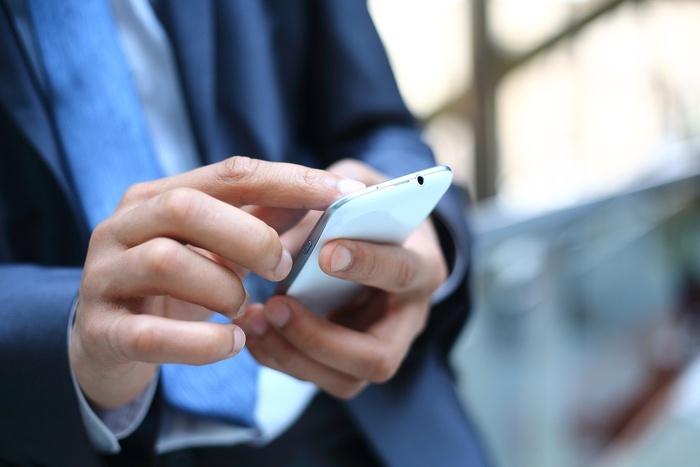 Instant and accurate communication is an absolute "must" within the hotel industry. Having the ability to quickly convey information and make. 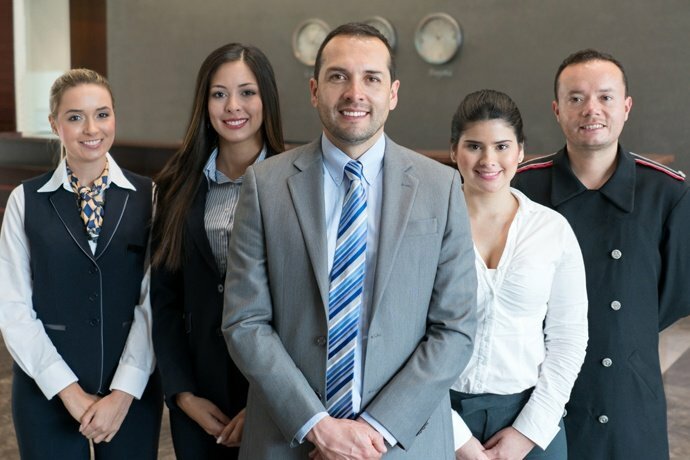 Is your hotel “keeping up with the Joneses?” In an increasingly competitive marketplace, it’s crucial that you understand what makes your guests. 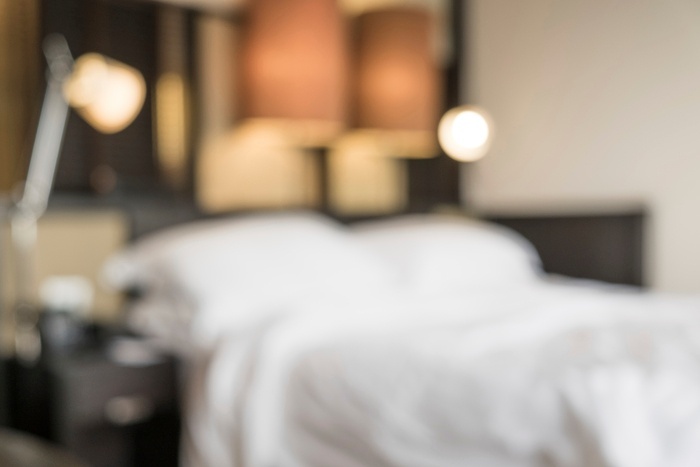 A positive hotel experience used to mean providing guests with a clean room, a comfortable bed, and soft bathroom towels. While travelers still. The past few years have seen the technology sector evolving in leaps and bounds, and it's only continuing to expand itself faster and farther than. 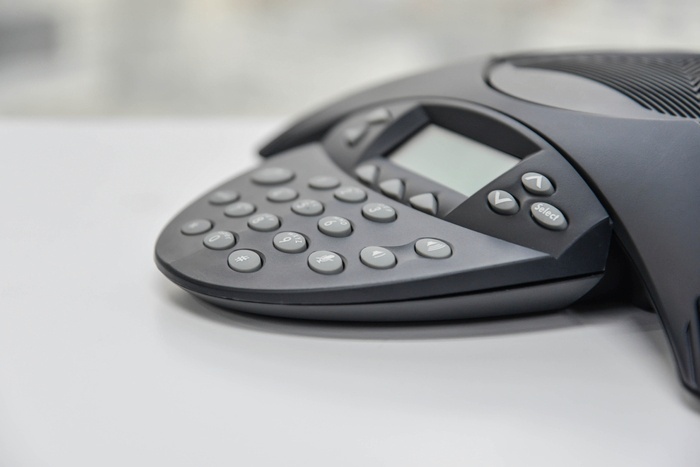 If you've been regularly keeping up with our blog, you know that in recent weeks we've been discussing the Voice over Internet Protocol (VoIP). Voice over Internet Protocol (VoIP) has taken the world of business by storm, and those within the hospitality industry are no exception. Hotels of.